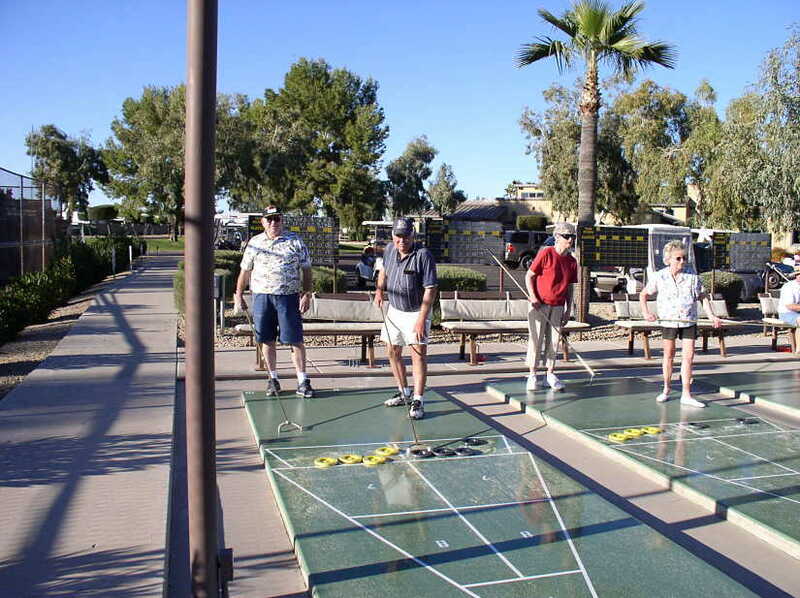 Shuffleboard is a game of fun, friends, laughs and competition. It can be played at Happy Trails Resort seven days a week because Arizona has sunshine and blue skies while much of the rest of the country is stuck inside. Introduction for beginners is on tap every week. 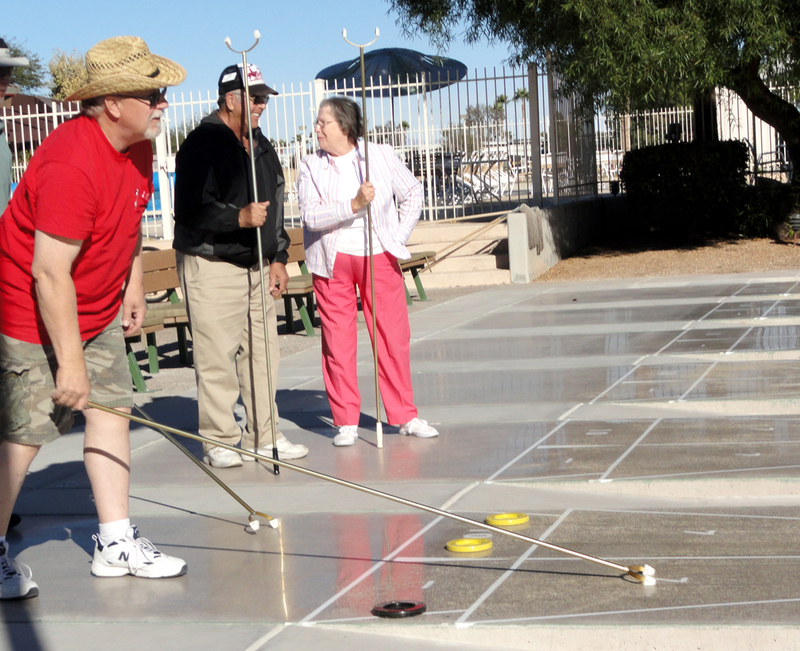 What can be more fun than a friendly game of shuffleboard at Happy Trails? 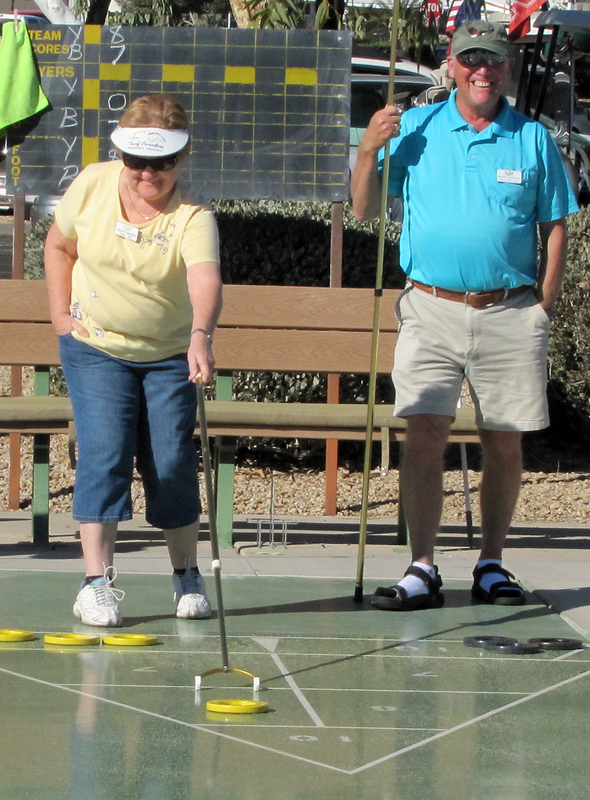 The shuffleboard courts at Happy Trails are alive with activity for both men and women. 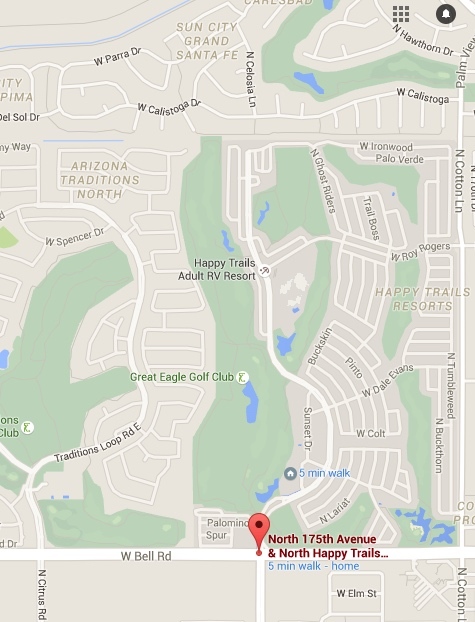 Come out to enjoy the sun and fun while making lasting friendships. Happy Trails Resort has many courts, so there's no waiting. Lessons are free!